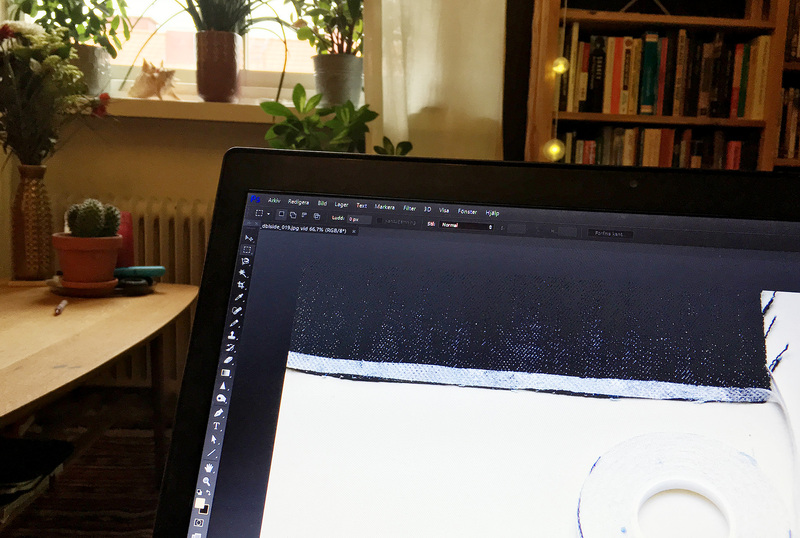 Monday: Editing photos for an upcoming blog post about using Prym double sided wonder tape for keeping the fabric in place when topstitching waistbands. I normally blog at my desk but I tried to multitask and watch some of the men’s European football championship at the same time. Tuesday: Went to Tygaffären and bought a piece of fabric that I had checked out three days earlier. I also did the interview with the store owner Yvonne for my mammoth blog post on coverlocking. 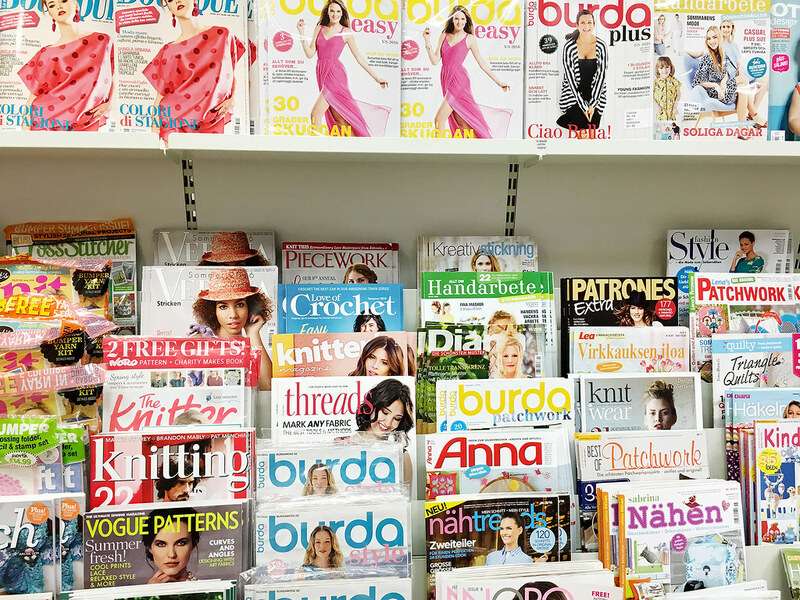 Wednesday: Lunch hour visit to a magazine store that has a huge selection of sewing magazines. It was an exercise in self restraint for sure. I was actually looking for the June issue of Burdastyle, but it hadn’t arrived yet. So I bought another pattern magazine instead. Oh well. 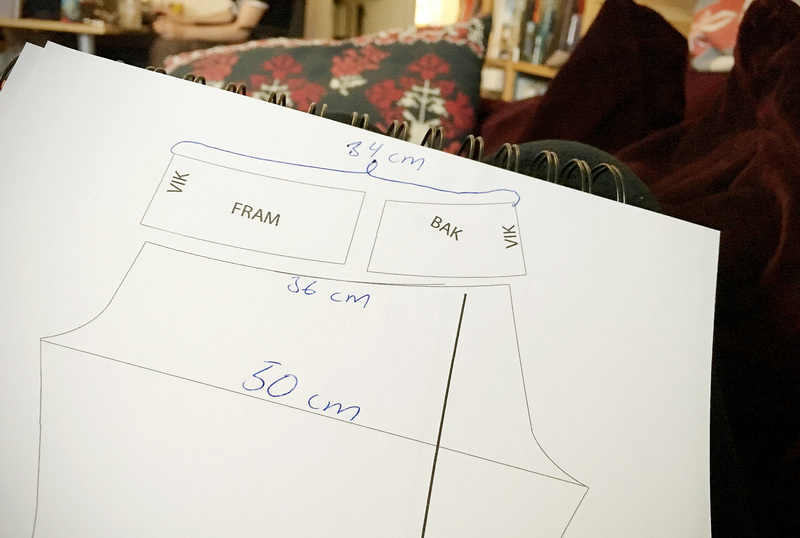 Thursday: I’m tweaking my leggings pattern and I find it really helpful if I’m jotting down all my desired measurements on a template before I start drafting the pattern. 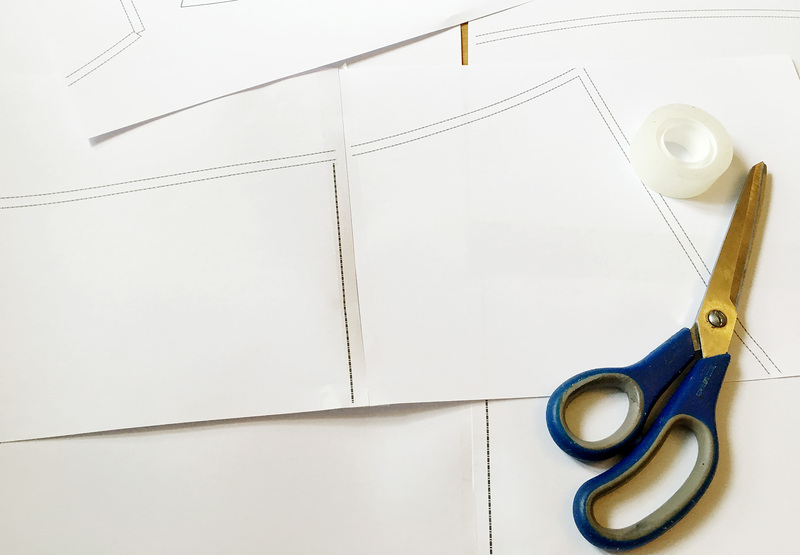 Making my own patterns definitively means more work, but on the other hand being able to draft everything according to my preferred measurements really pays dividends when it comes to the end result. Friday: New leggings pattern drafted and printed. I’m adding a crotch gusset for the first time so was feeling excited/nervous to see how that would work out. Saturday: Finally some sewing! Doing a muslin to test the fit of the new leggings pattern and the gusset. The fit of the muslin turned out 90% good, but I made the gusset smaller, took in the legs a bit and scooped out the crotch slightly, plus did a few more tweaks. Sunday: Remember the fabric that I bought on Tuesday? 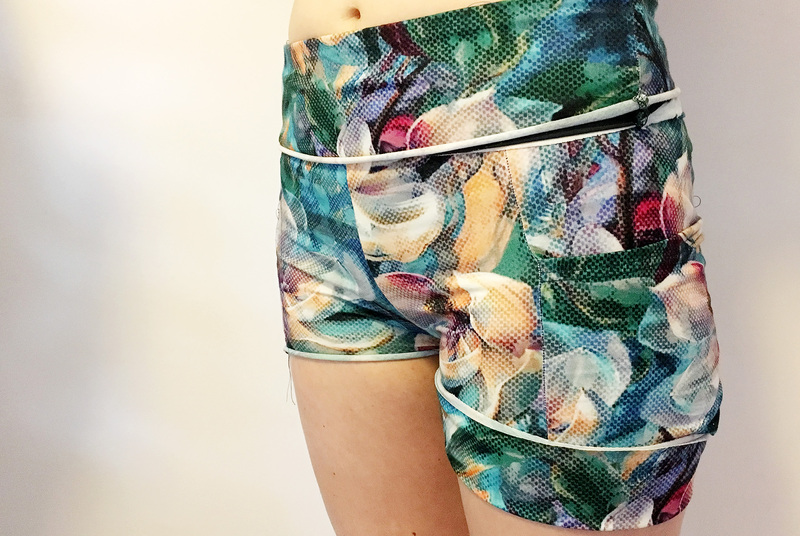 Well on Sunday I turned it into a pair of yoga shorts using the leggings patten that I drafted this week. I actually managed to finish the shorts on Sunday too, and they turned out nicely. But the seams are a little wonky so I definitely need to get my serger serviced ASAP. 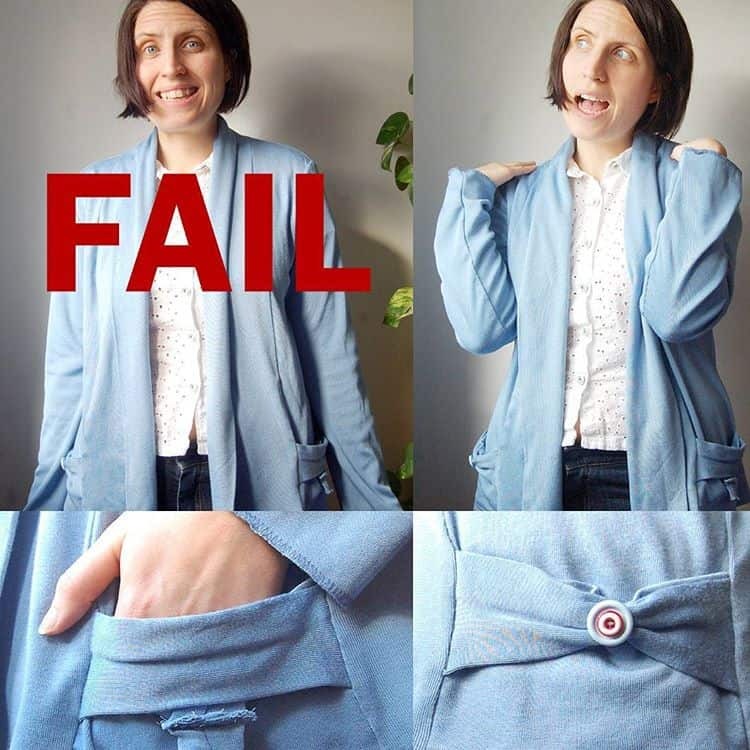 I always drag this out because I hate going on a forced sewing hiatus. So that was my week of sewing. Hope you had a satisfying sewing week too! Var hittar man den tidningskiosken? Jag vill dit! Press stop/Pressbyrån i Göteborg på Drottninggatan 58. 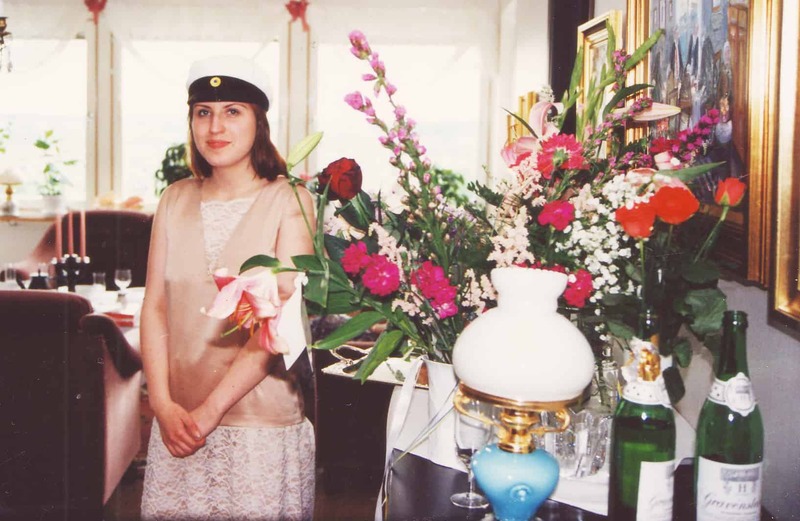 Nära Sheraton. Även stora Pressbyrån på centralstationen i Göteborg har ett stort utbud sytidningar! 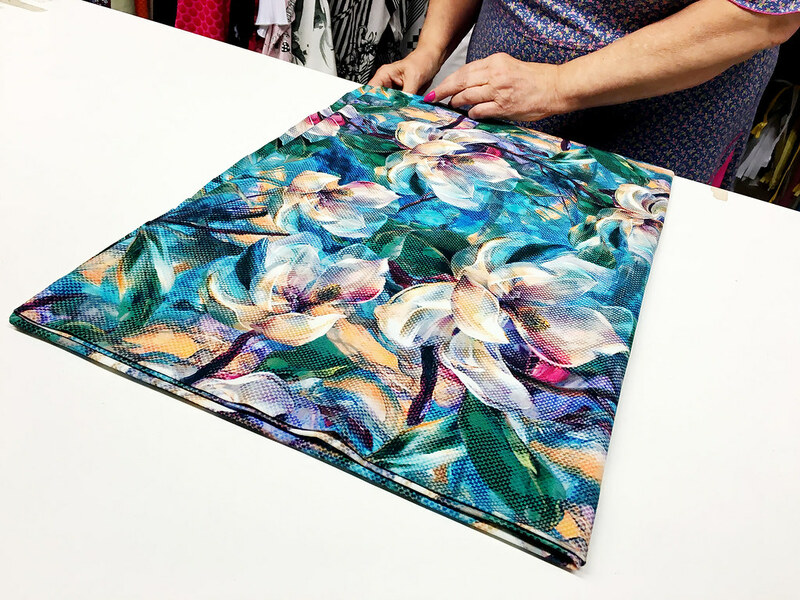 That is so cool that you can draft your own patterns! My hat is off to you!! Neat "week in sewing" review. 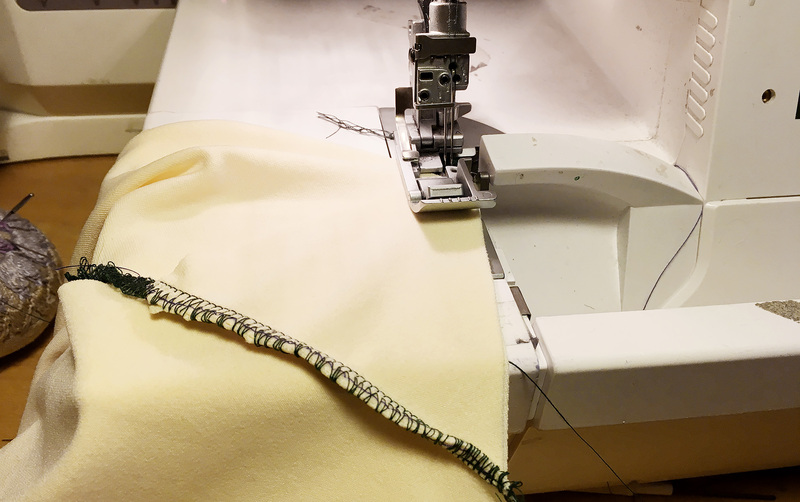 Yes I'm happy to have that skill and it helps a heap to know the sewing bit too, because it's not just about lines and numbers, it also has to be something that can be easily sewn together and will work with the fabric. It's not that tricky though and I recommend giving it a try!